When I first started gardening, no one knew about it except my family and a few close friends and we all enjoyed fresh sun warmed tomatoes right there in the garden. When I first started writing I wasn’t sure any one knew about it as it normally took place in a quiet room under the cover of darkness after a hard day in the garden. I didn’t even know if I was any good. I just had this strong desire to share what I’d been up to. I’d push the publish button and send it off into the great unknown. I didn’t really mind if no one actually read it. Things are very different now. Loads of people from all over the world know what I’m doing. Having the books helps, but it is a little odd to think people who don’t know you, know things about you. We were talking to a lady in a book store once and I said “I’m a bit of a procrastinator” and she said “I know!” Hubby the Un-Gardener and I looked at each other and thought “how rude!” but then remembered I’d written about it some time before. There are other places I write, but it is in the old fashion style on paper, read by folks who don’t need to worry about wifi availability. Understanding when to harvest is just as important as knowing when to sow. 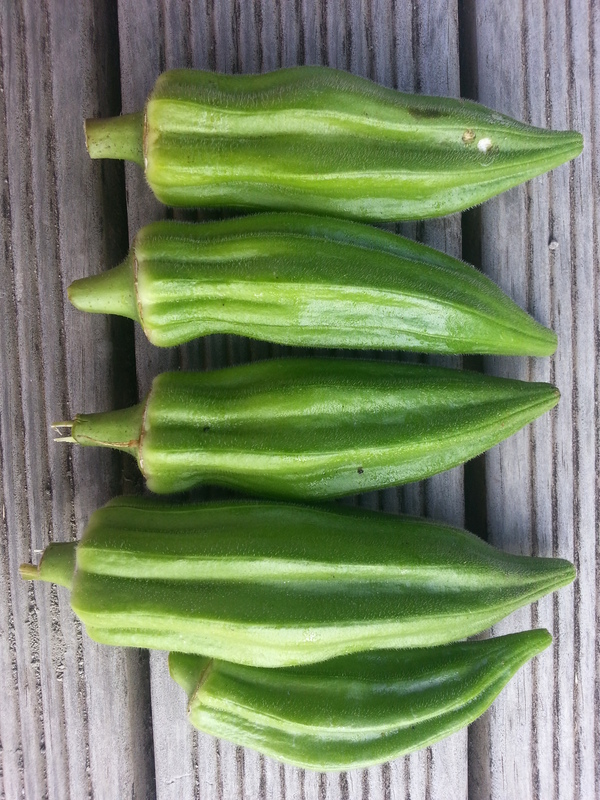 (These okra are probably too big!) And once you’ve grown it you have to figure out how to eat it! I’ve also been on the telly! Most of my appearances are locked behind regional settings, but I can tell you I was in a cooking show alongside some of our country’s most famous chefs. Actual proper chefs! I am a gardener, but I found myself in the TV show Cook the Books as in my book The Good Life there are recipes. Mostly weird and wonderful ways of using up a glut. So there I was, whipping up a treat in front of a camera crew. Very exciting. 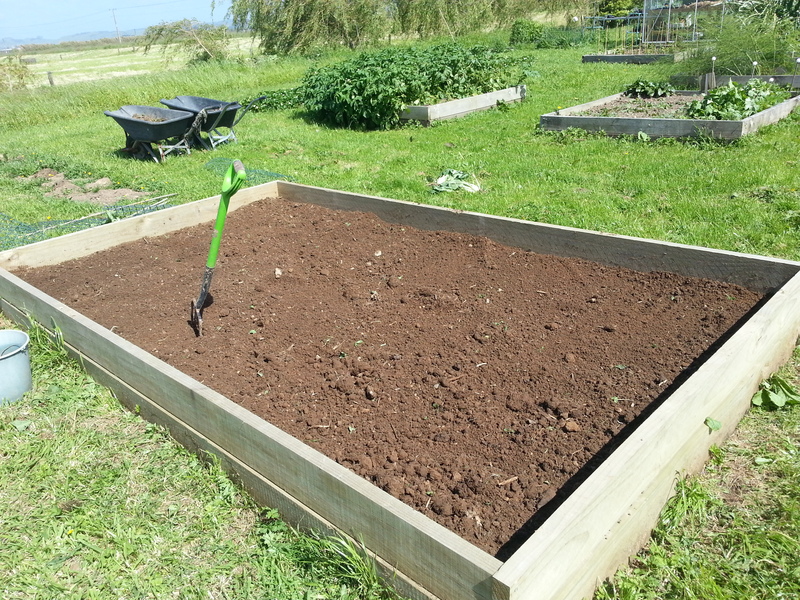 I’ve also found myself on New Zealand’s newest and coolest gardening show Get Growing, that gives kiwi gardeners timely and relevant gardening advice each week. 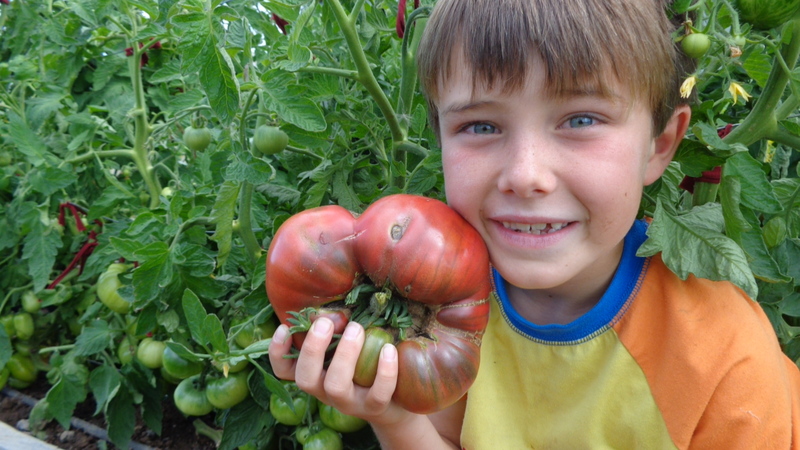 I have promoted my favourite Vegie Growing Challenge that gave me my start. 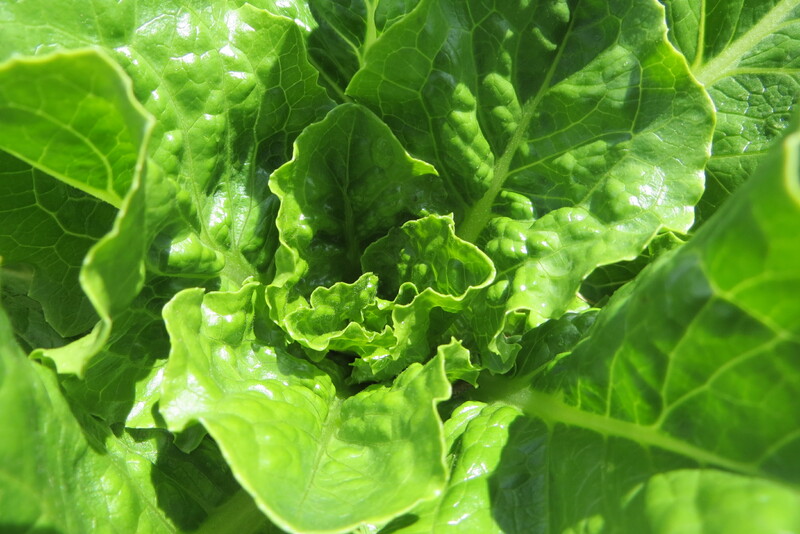 Now I help to run it, encourage and nurture gardeners growing their own food. And I have also visited with a school and was shown their amazing garden that they love to take care of and learn all about fruit and vegetables. I feel privileged to be involved in a small way in such a fantastic show. 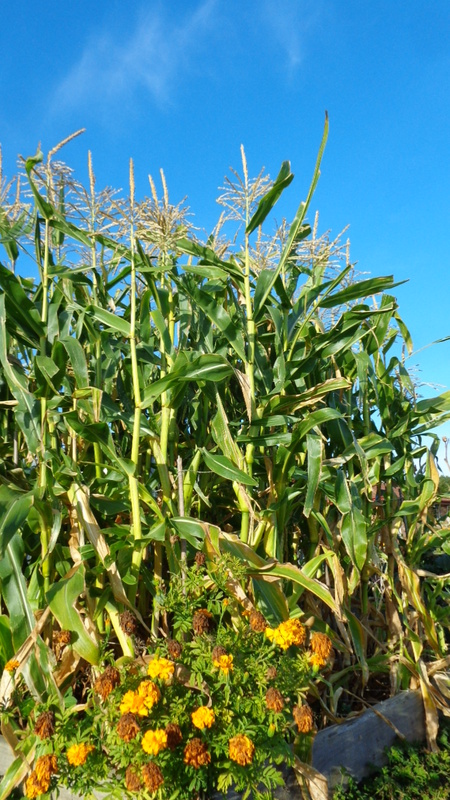 Sweetcorn is the sunniest crop I can think of. You can also find me on You Tube as I have a channel there. In the past I’ve been a bit erratic, however in an effort to hold myself accountable I have formed a great relationship with the good people at The Horticultural Channel in the UK and each week I share my summer garden with those in the Northern Hemisphere who are freezing cold and buried in snow. Don’t forget Facebook. You can find me there. Search for Sarah the Gardener and you will find extra things, in a kind of behind the scenes way. I like to think of this as an incomplete list. How can I get others to love gardening if I don’t tell them.